In addition to guest posting on the UpCity blog, Thrive is featured as one of the Top SEO Agencies in the United States. Check out their profile here. Whether you’re just starting out with an SEO campaign or you’re adding a new service or product to your site and starting to promote it, you’re probably wondering how long it’s going to take to get more organic visibility for your targeted keywords. There are a lot of factors that determine that answer, but if we look at those factors, an industry study, and just study our own successes, we can predict a ballpark for how long it might take. 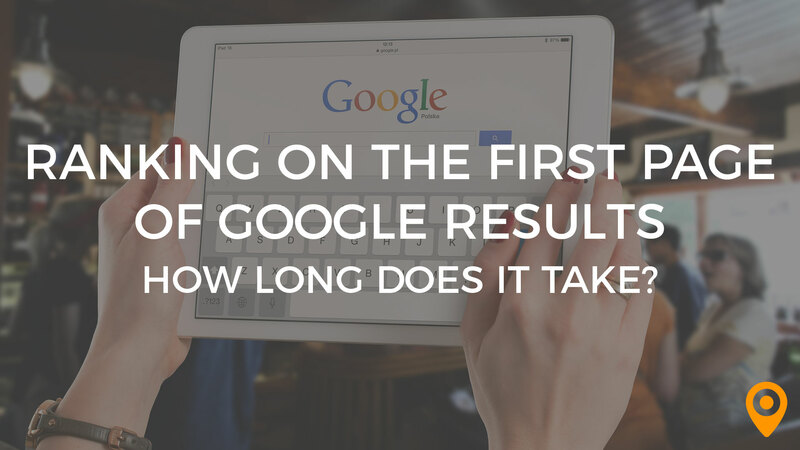 How long does it take to rank on the first page of Google results? For the sake of this article, we’re just going to look at the first page of Google results. It’s great to see your site crawling up the results on the 3rd and 2nd pages, but does that really get you any traffic? Not really. To understand how long it takes and why it takes that amount of time, let’s look at some of the factors that determine how long it takes to rank. 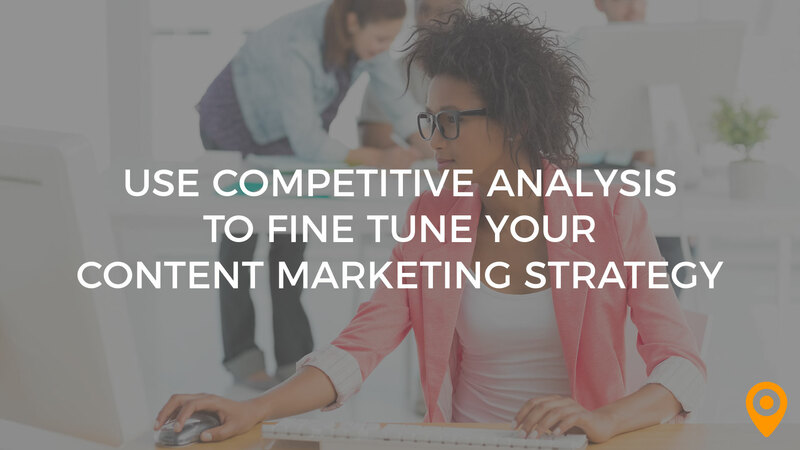 Keywords come with different competitiveness levels. If you’re in an industry and/or a market that’s super saturated with competition, your keywords are going to be more competitive and, therefore, harder to rank for. If you’re in an industry or market that’s less saturated, you’re going to have an easier time with ranking. For instance, let’s say you’re a software company and you’ve just launched a new solution to sign documents electronically. Your audience isn’t just in one area, but rather country (and even world) wide. This is what we’d call a super-saturated market. Not only are there many companies that provide that same kind of software, but there are the big guns at the top like DocuSign and HelloSign that are going to be incredibly hard to beat. Plus, much of the first page of results is saturated by software review and listing sites like Capterra and G2 Crowd.. Instead, let’s say you’re a women’s clothing boutique in downtown Austin, TX. How many competitors do you have now? This is an example of a market that would be easier to rank in. This is another factor that influences how long it’ll take to drive your keywords up further in search. If you’re coming into an SEO campaign with keywords that are at least on the radar in Google and a service or product that you’ve had for some time, it can be easier to drive them up than it would be if you just released a new product and had no rankings whatsoever. 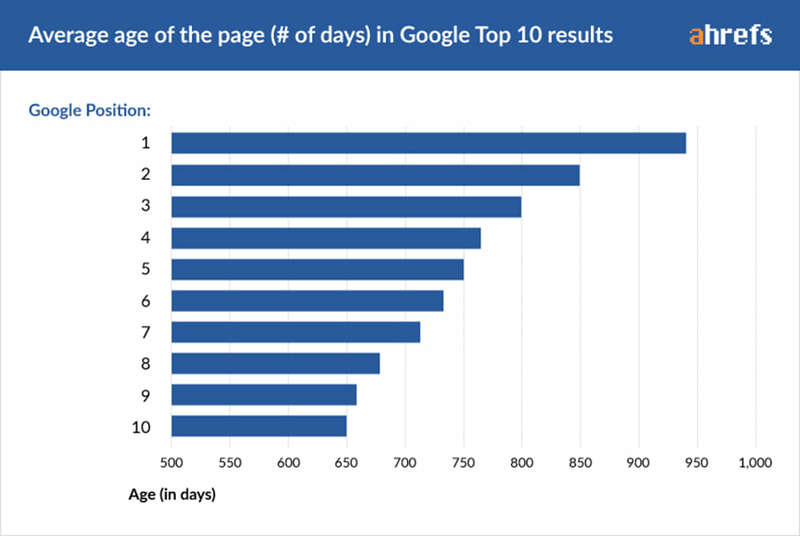 In February of 2016, Ahrefs, a provider of data-driven marketing tools, did a study to determine how long it takes on average to get to the top 10 rankings (the first page of results) in Google. What they found confirmed our suspicions: It takes a long time. SEOs have watched over the past several years as Google has gotten much more sophisticated and much more trust-driven, making those coveted top rankings both harder to get and take longer to do so. As someone who uses Google to find trustworthy, valuable results, the fact that it takes a while to rank is great. Those sites at the top have gained trust and recognition over time, making them (most likely) the best results for me to look at. As an SEO, it’s a little more frustrating. 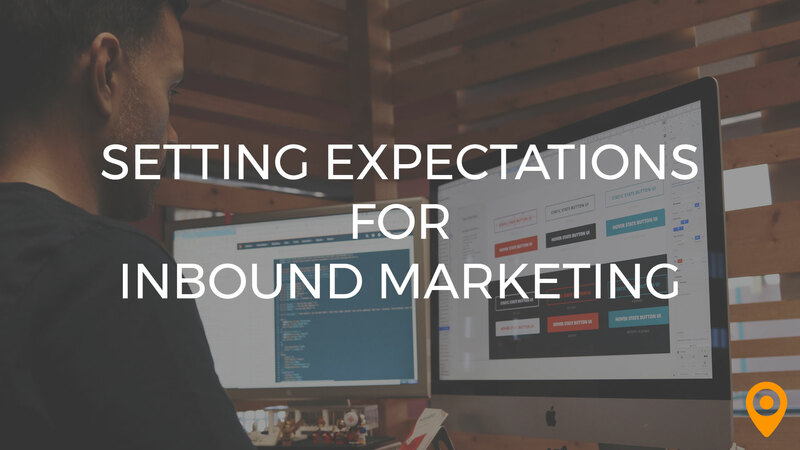 When you have a product or service you know is great and could easily compete with the “big guys” but you have to wait a long time to get it to rank can be difficult. At Thrive, our SEO team works with clients facing all different kinds of competitive situations. We’ve seen first-had how easy to is to get some clients to rank much faster than others. This is especially true with the client’s who’ve been with us for a long time, whose rankings and website visits we’ve been tracking for years. One of our clients installs and repairs garage doors as their primary services. If you live in a metropolitan area and you’ve ever searched for garage door companies, you can see there are dozens of them, all vying for your business, Plus, on the first page of results, some real estate is taken up by sites like HomeAdvisor and Yelp, making those top spots even harder to earn. We’ve seen first-hand how, with a consistent SEO campaign, keywords and pages we’ve been working on for a year or more climb Google’s Results pages. From the Ahrefs study and from our own results with the garage door company, it’s clear that ranking on the first page of Google takes time and patience. SEO is not instantaneous, but with elbow grease applied over time, you can see awesome results in rankings, website visits, and leads. 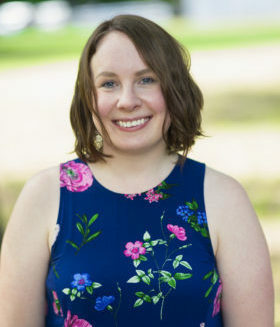 Jolissa is a Content Strategist at Thrive, a full-service web marketing agency headquartered in Arlington, TX. Thrive's team is largely remote, so Jolissa lives in Minneapolis, MN. She's a content nerd, and loves using data and research to create winning content strategies. She also loves reading and writing and is a regular blogger.